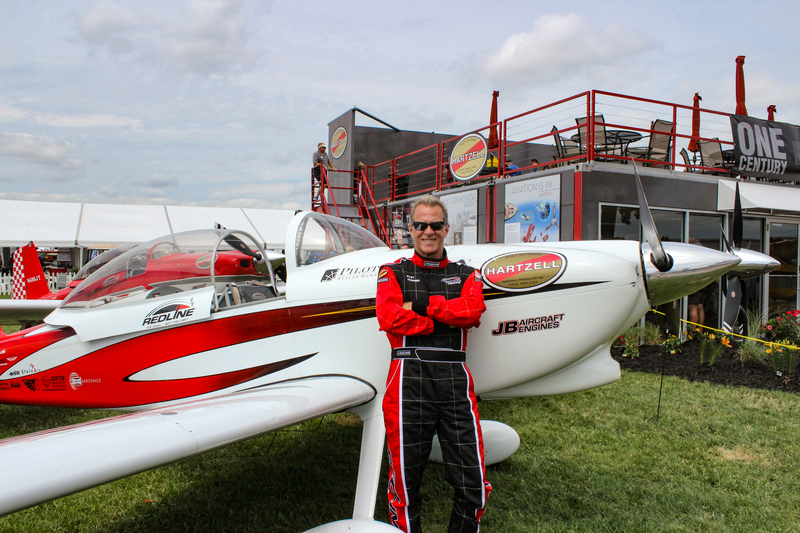 Hartzell Propeller is deeply saddened by the recent loss of our friend Jon Thocker of Redline Airshows. Jon passed away following a crash during an evening practice run at the Culpeper Air Fest in Brandy Station, Virginia. Jon, a resident of Cincinnati, Ohio, retired from a 25-year career as an airline captain flying heavy jets in worldwide cargo service to pursue his lifelong passion for building and flying experimental aircraft. 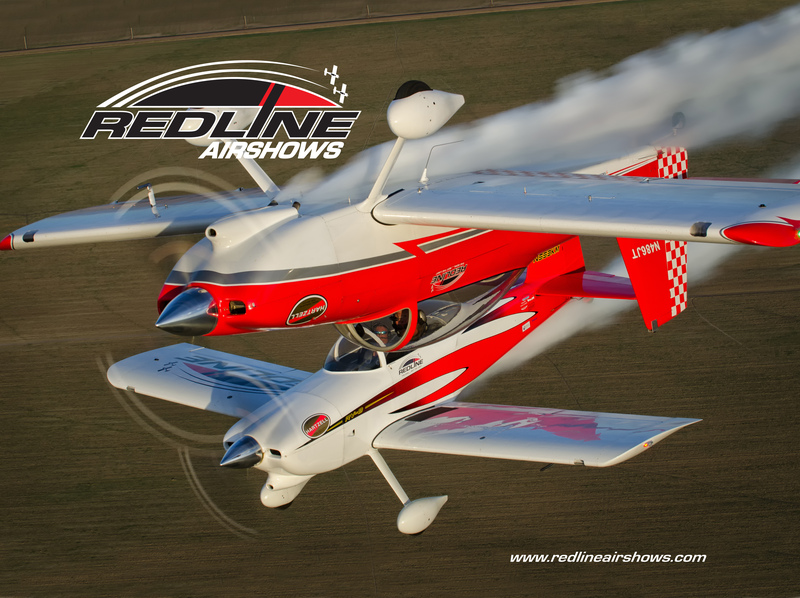 Together with his best friend and teammate of over 12 years, Ken Rieder, Jon formed Redline Airshows, a dynamic, 2-ship formation aerobatic performance team. In their homebuilt RV-8s, Ken and Jon performed opposing, inverted, and carefully-choreographed formation maneuvers, dazzling air show crowds around the country. The team’s trademark nighttime pyrotechnic fireworks flights provided a thrilling end to airshows. 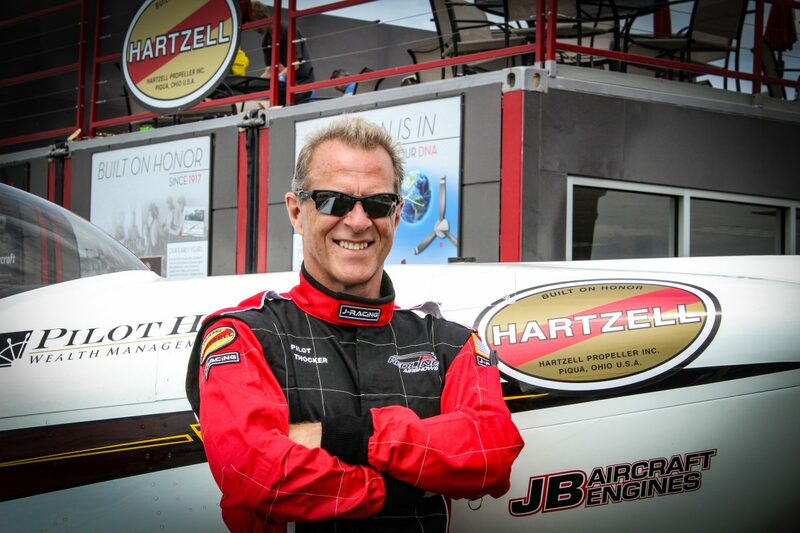 We at Hartzell are heartbroken to lose an incredible pilot, performer, friend, and member of our Hartzell family. It was an honor to know Jon, who will always be remembered for his passion, skill, and friendship. Our hearts and condolences go out to Jon’s friends and family, Jon’s teammate Ken Rieder, and the aerobatic aviation community during this difficult time.